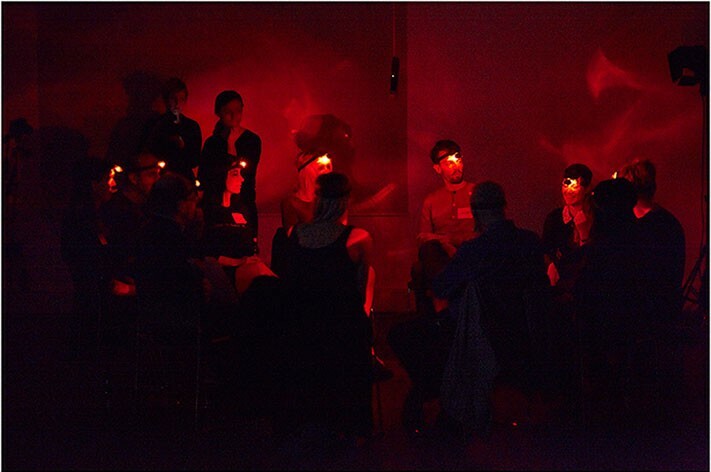 'Day & Night' was held by Hal Silver at The Photography's Gallery on 9 Oct 2014. The popular party game of Mafia is used in a participatory workshop to explore group dynamics and behavioural patterns. The set up at The Photographer's Gallery. The session was recorded by Hal Silver for further research. 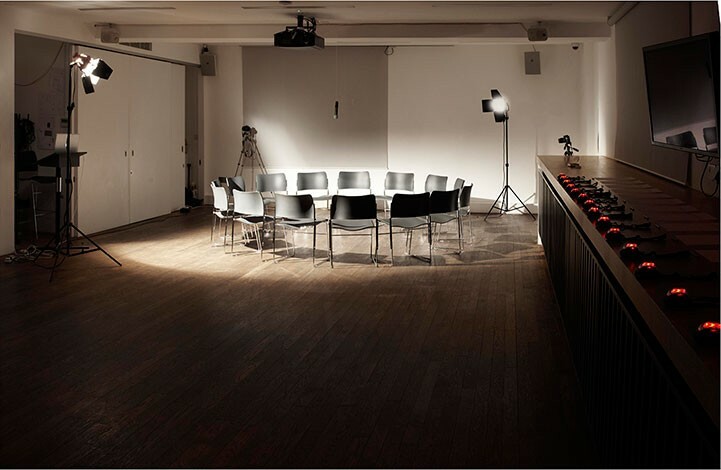 'Day & Night' was held for the first time on 8 Nov 2013 at a warehouse in South London as part of a curatorial residency by ccthenr. 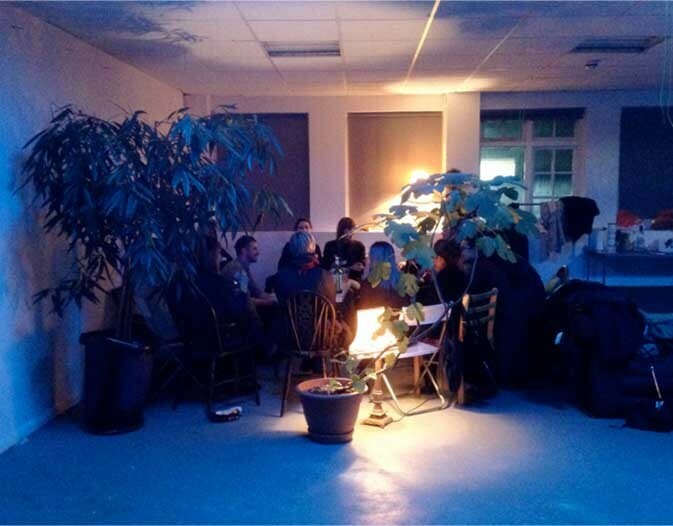 Around 20 people attended and shared conspiratorial accusations, soda bread and whiskey.